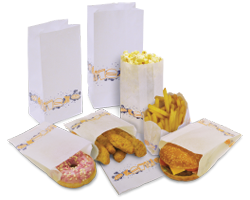 Dempson Ltd is a leading UK based Manufacturer of paper bags and carriers, sheeted paper wrapping products, serviettes and paper rolls. 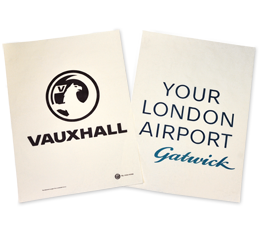 We can also provide print on almost anything we make. We’ve been passionate about paper since we began in 1948. 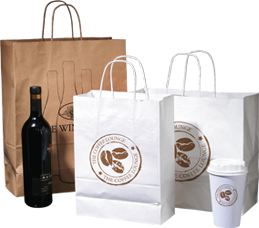 Since those early days, the Dempson group of companies has grown to become one of the largest and most dynamic bag manufacturers in the UK, with one of the widest and most varied product ranges in the industry. 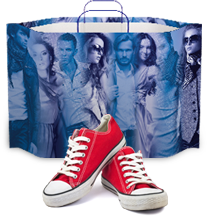 Our operations are supported by two UK warehousing and distribution units and more than 1,000 stock lines. Dempson’s continuing growth has been achieved by expanding our product offering and innovation in product and machine design, without compromising the quality for which we have always been known. 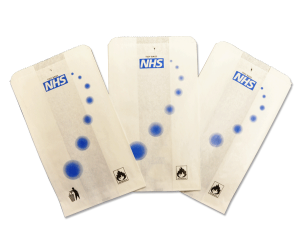 All of this is supported by our accreditations in BRC and ISO 9001. 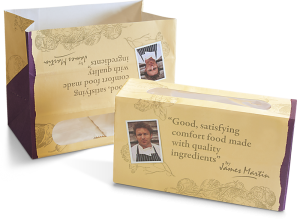 Our expertise in paper conversion, engineering innovation and patented technologies, make us an ideal supply partner for almost anyone using packaging, and the markets we serve range from branded high street retailers to, “Food to Go” retailing, to catering supplies retailers and to wholesalers and food processors. Because most of our innovation is targeted at energy-efficient products, machines, materials or processes “for our children’s sake”TM, Dempson is increasingly becoming the supplier of choice for innovative and environmentally conscious brand owners. 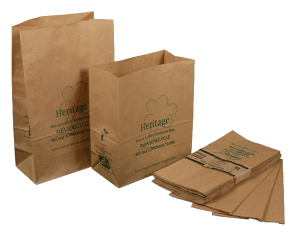 Recent Innovations and investments in paper bag technology from Dempson include:- “Heritage” biodegradable strip window bags. The Paper Box, an SOS style bag that folds into the shape of a box, providing material weight reduction and energy efficient transportation. 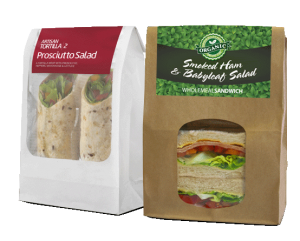 Windowed SOS bags designed to complement molded inserts in the packaging of sandwiches and tortilla wraps and provide lighter weight and energy efficient packaging options to cardboard packaging. 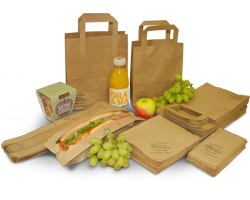 The exclusive DEMPSON BAGTM:- A materials and energy efficient new technology and styling in paper carrier bags, including the unique ability to provide a bottom gusset of up to 350mm for carrying larger items. Contact us – we are confident that you will find what you need. 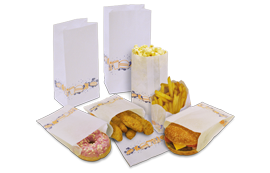 Dempson Ltd, Bosnia:- Manufacture of Paper Based Bag Products.